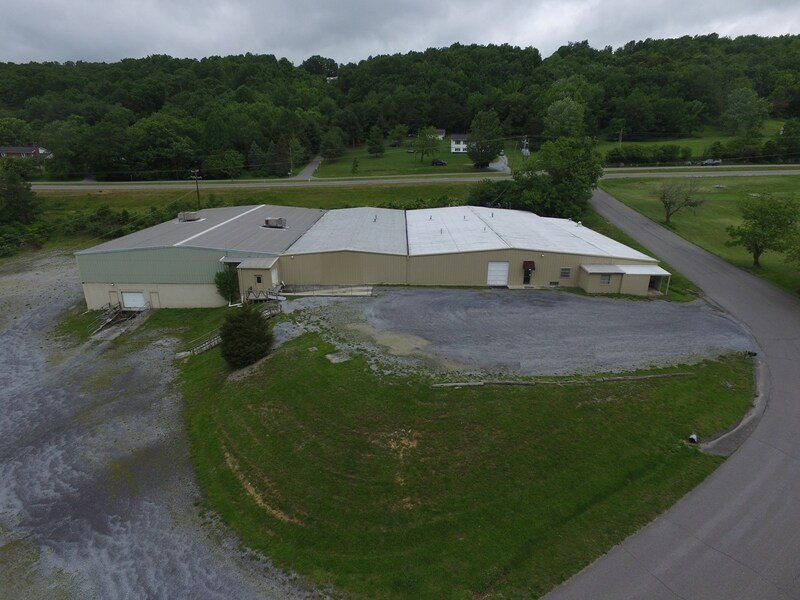 Large Commercial Building In Wytheville, Va On 2.3 Acres. 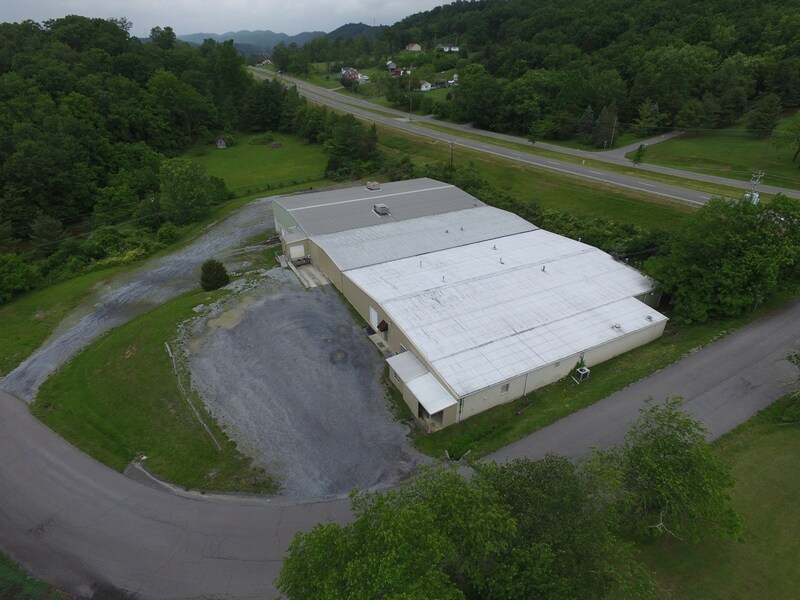 Over 32,000 square feet of manufacturing and warehouse space. With over 25,000 sf on level one and 6,600 sf in the basement, this building can house many operations and could be separated into multiple uses with offices and restrooms on both levels. This property has been a textile manufacturer in the past so electrical, compressed air, heating and air conditioning are plumbed to most work spaces within 1st level. This property is at the end of a residential section and neighbors the private golf club. Contact Mitch Anders 276-724-0166 or mitch@mitchanders.com for more information.